From basic office functions to complex projects. Corporate Administration including Management of incoming and outgoing post. 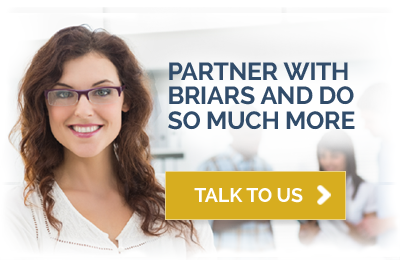 The Briars Group is the back office power behind growing entrepreneurial businesses and corporate enterprises. From People, Finance, Tax and Technology, through to full Corporate Management structures.